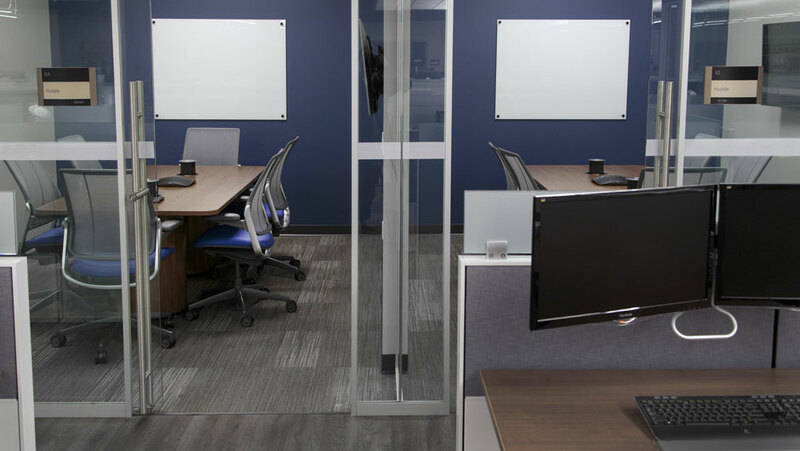 As businesses seek to drive innovation and support greater numbers of collaborative and distributed teams, the small meeting room – a.k.a. 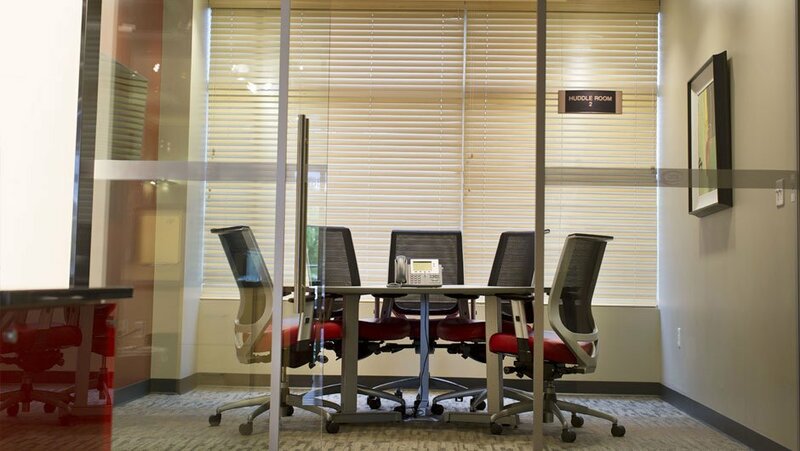 “the huddle room” – is fast becoming a must-have space. 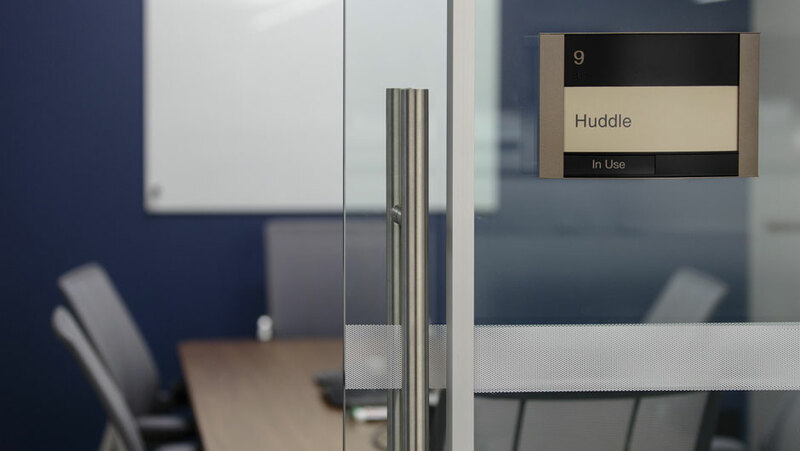 Unlike conference rooms designed for presentations and formal meetings, huddle rooms provide a more intimate environment, where small teams can meet for focus work and collaboration. 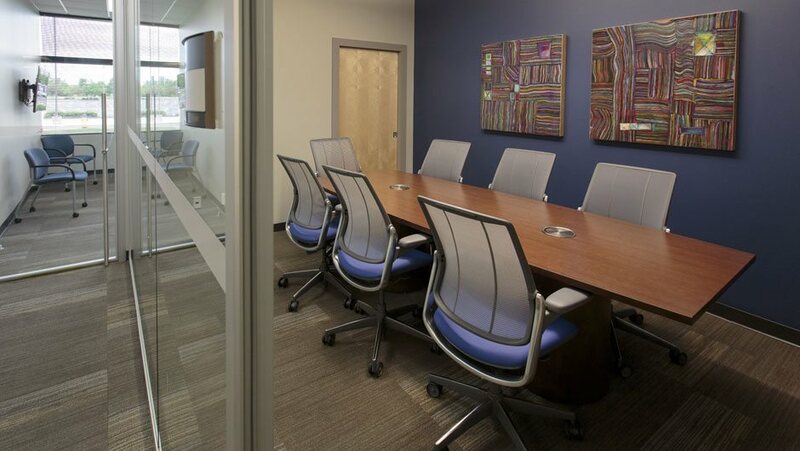 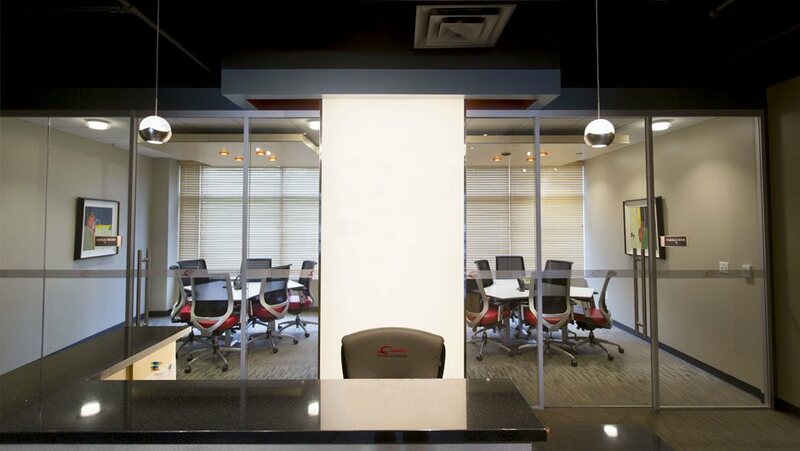 At QGC, we’ve been incorporating these small meeting spaces into our commercial interior design work for years. 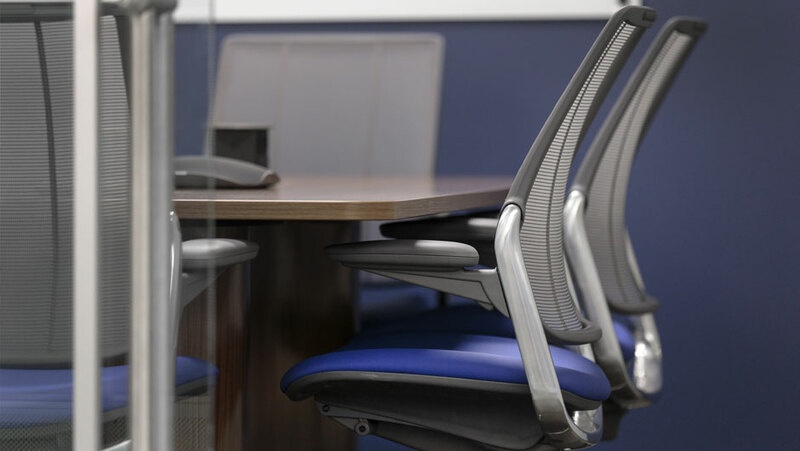 We understand that attracting today’s best talent – and luring them away from the coffee shop – often means providing a less formal environment for idea sharing and problem solving. 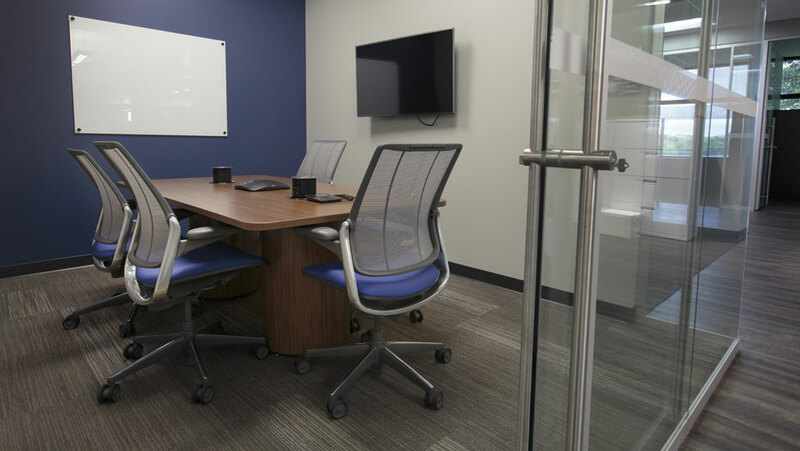 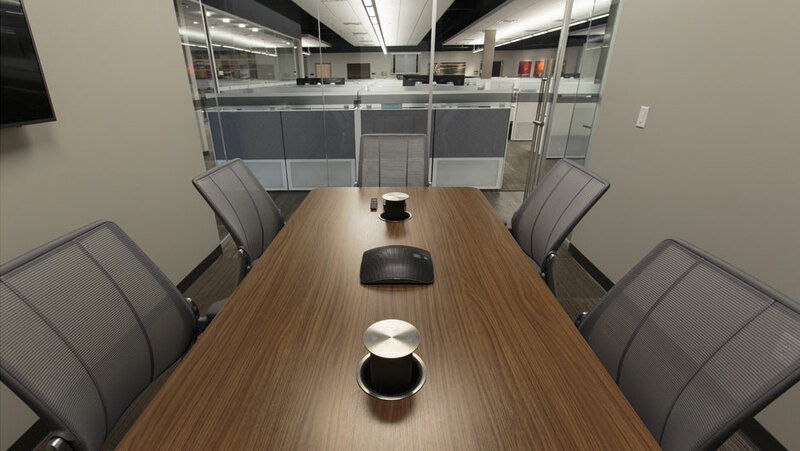 Our design professionals can create a stylish and comfortable huddle room for your organization, and equip it with the AV technology necessary to enable face-to-face collaboration across distributed teams.